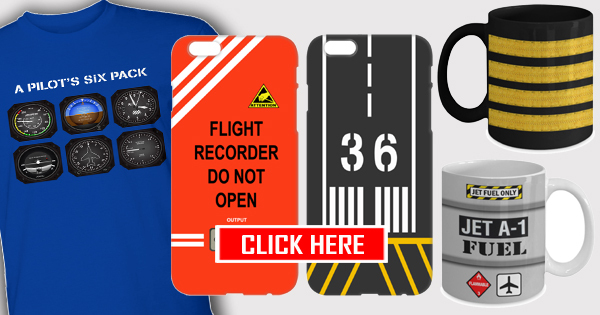 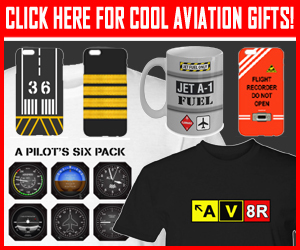 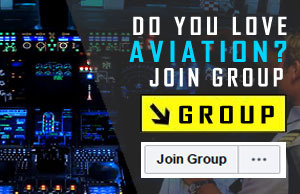 24 Cool Aviation Gifts That You Would Really Want! 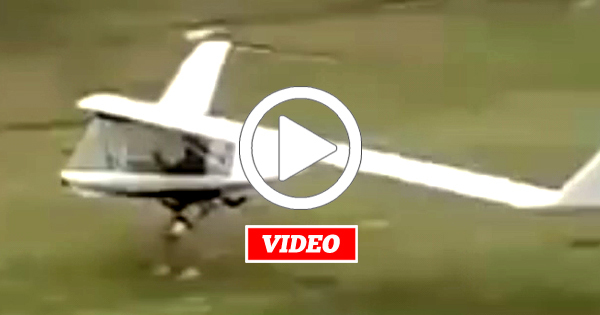 VIDEO: How Far Into This Video Until You Realized What Was Really Going On? 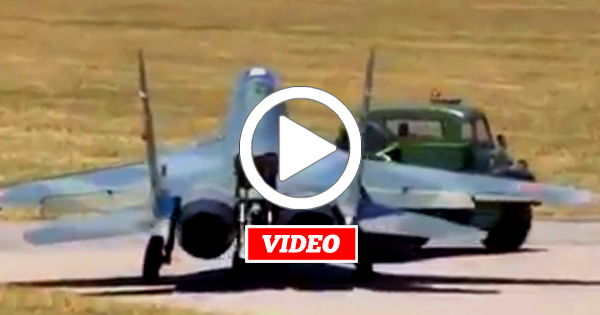 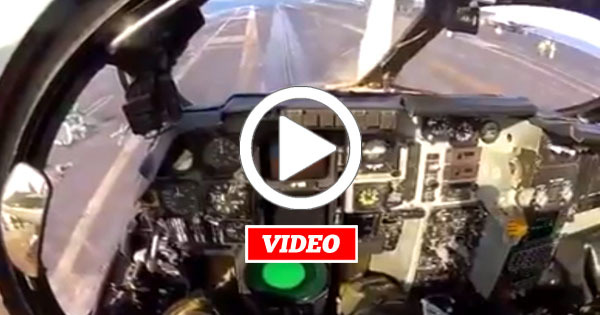 VIDEO: This Kind of Takeoff Really Gets Your Adrenaline Pumping! 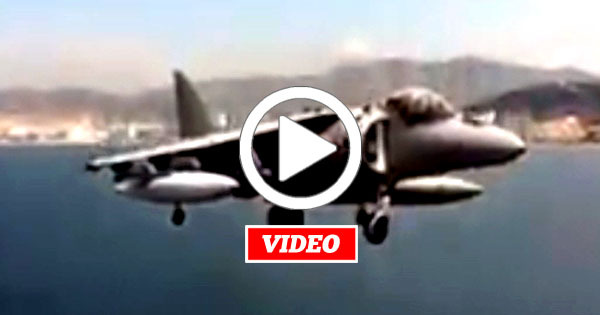 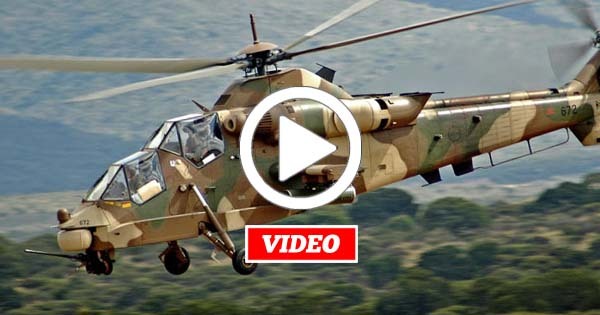 VIDEO: This is Really How Harriers Land on Aircraft Carriers… NOT Fake News!